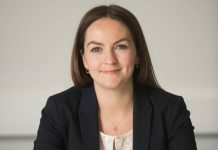 Leeds City Council has granted Keyland Developments planning permission to bring a 265,000 sq ft mixed employment development on a vacant 16-acre site in the Aire Valley area of Leeds. 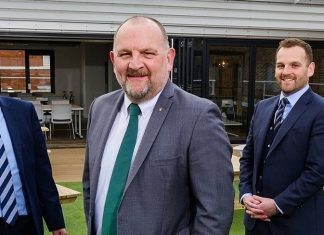 Keyland Developments – the property trading arm of Kelda Group and sister-company to Yorkshire Water – has appointed Gent Visick to bring the strategic site to market, whose Leeds team is now inviting interest in the site. Situated off Pontefract Lane between the existing Cross Green Industrial Estate and the Leeds City Region (Aire Valley) Enterprise Zone, the site sits between Leeds City Centre and J45 of the M1 motorway, giving access to the M62 motorway as well as a direct link into central Leeds. The planning permission strengthens the site’s importance in the wider vision for the Leeds Aire Valley and the consent will enable a purchaser to create a prosperous new employment hub, to be accessed directly off the A63 East Leeds Link Road Thornes Farm Roundabout. 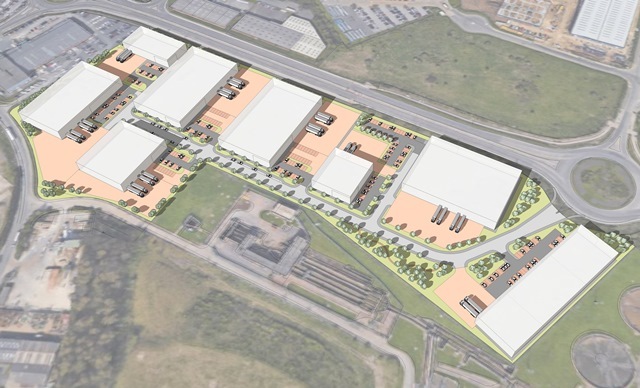 The approved scheme provides an indicative masterplan with 265,000 sq ft of B1, B2 and B8 industrial and commercial space configured in 8 units ranging in size from 20,000 sq ft up to 60,000 sq ft to reflect market demand. The proposed building plots have been sited to maximise potential occupiers’ exposure to the 480 m frontage to the A63. “This 16-acre site is ideal to contribute towards meeting the well-documented shortage of industrial accommodation in this area,” said Keyland Developments MD Peter Garrett. 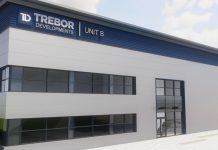 Rupert Visick from Industrial Property specialists Gent Visick added: “We’ve received a lot of interest in the site from the moment the planning application was lodged.